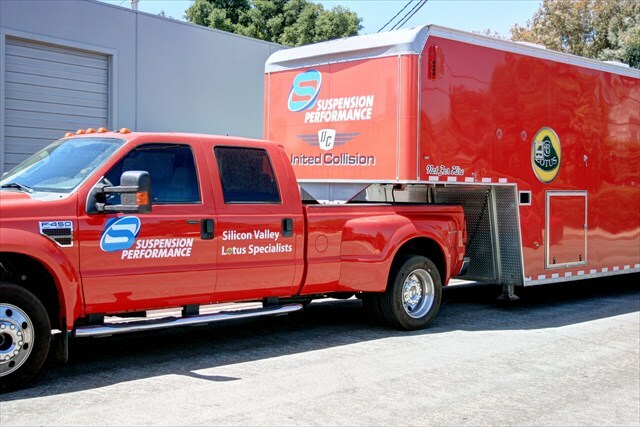 Prepare your car to perform its best at the track, with performance and safety upgrades. 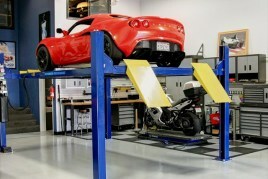 Transport of your track/race car with full trackside support. You just arrive at the track and drive! 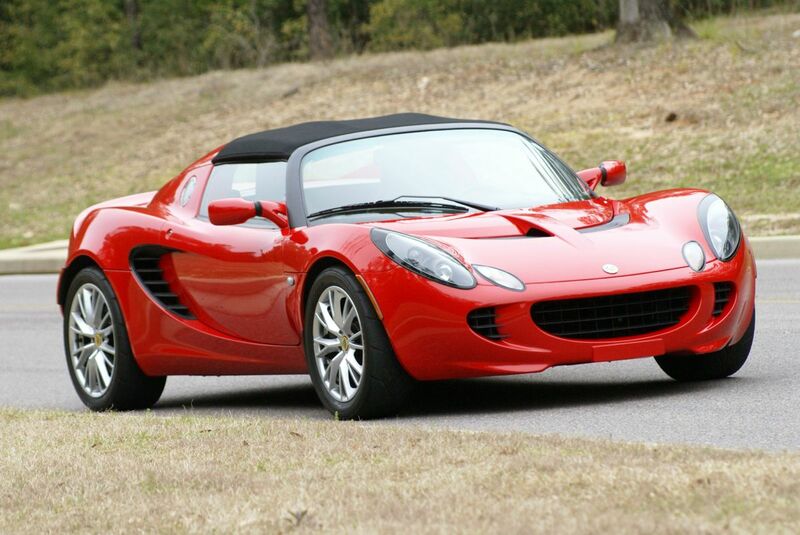 Lotus and Mini race/track cars for rent by the day or weekend, including transport and support. 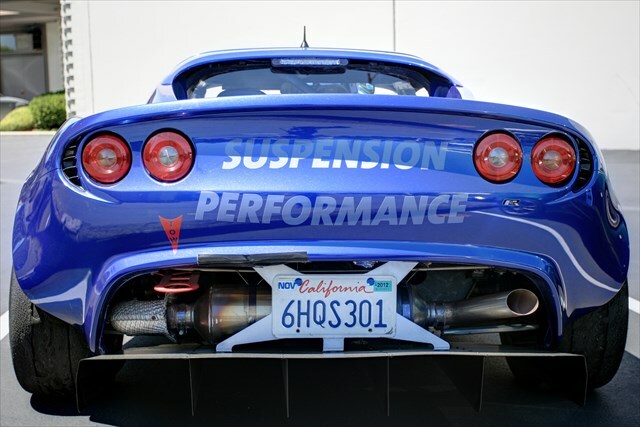 Our partner, Suspension Performance, offers service, upgrades and crash repair of Lotus and other mid-engine cars.